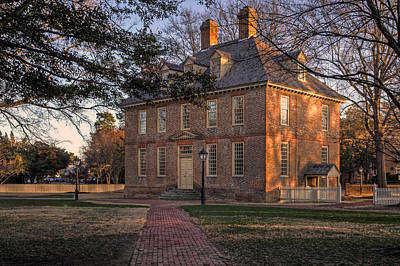 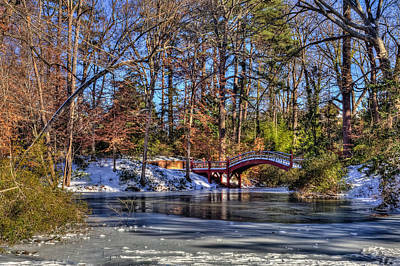 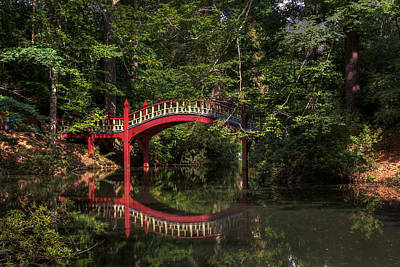 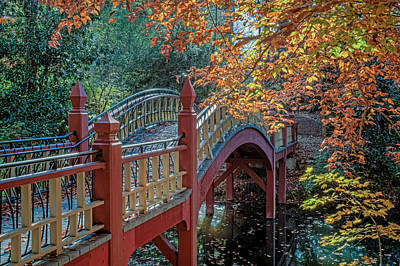 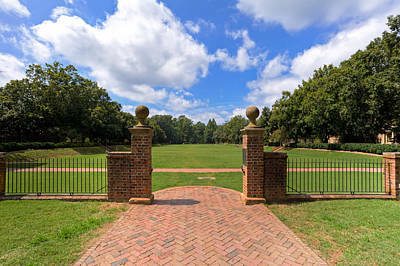 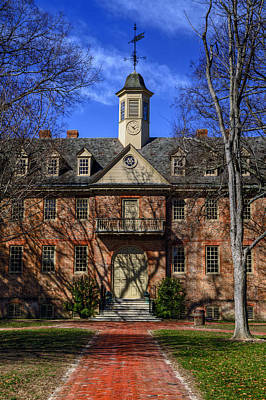 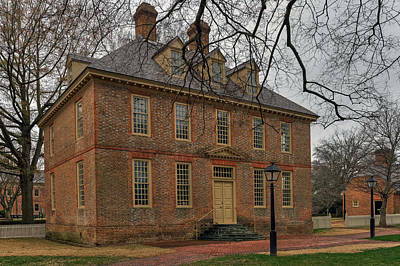 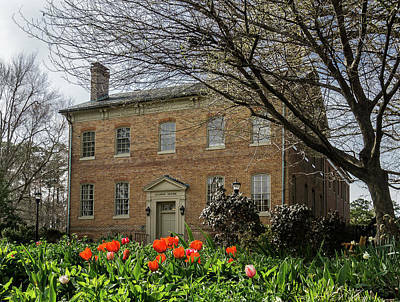 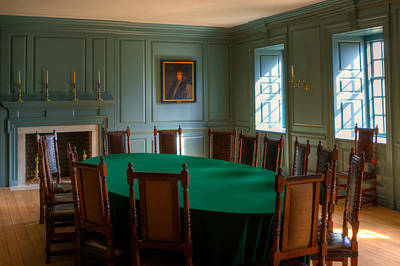 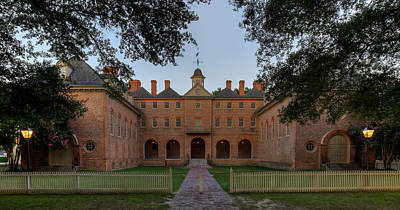 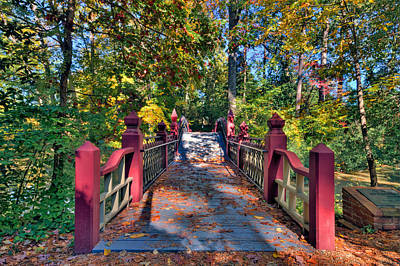 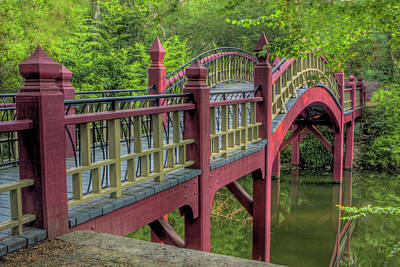 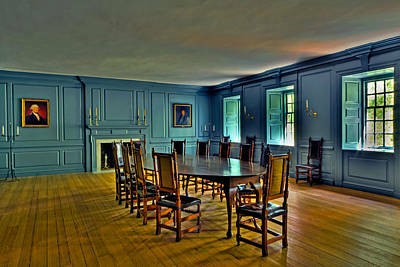 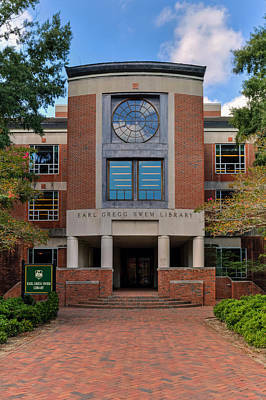 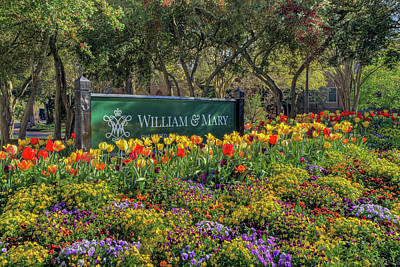 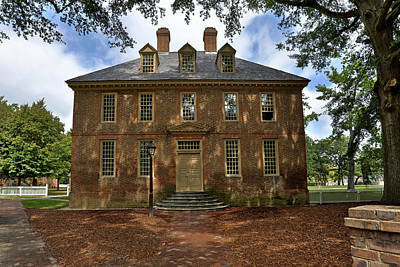 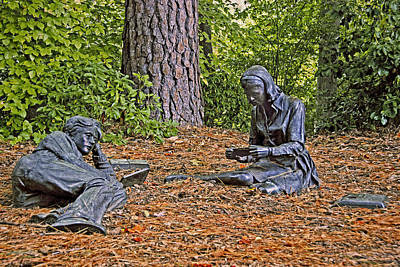 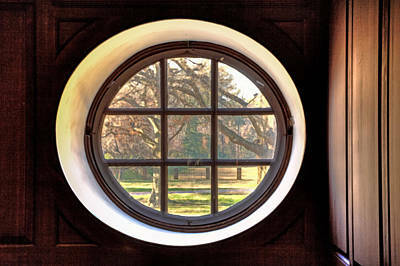 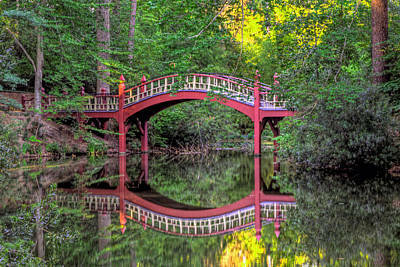 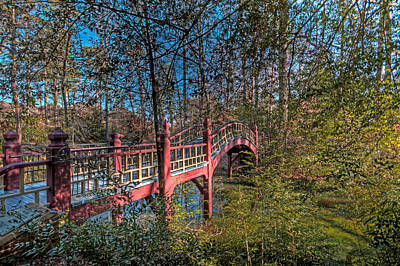 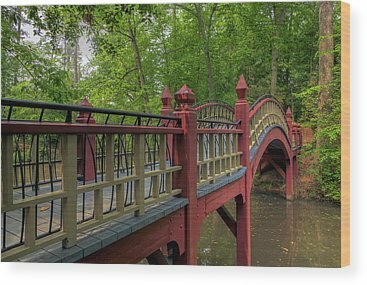 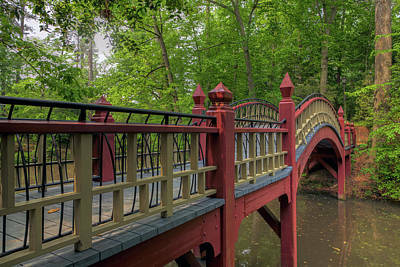 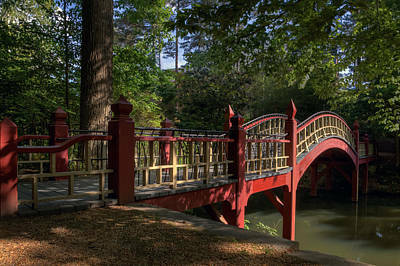 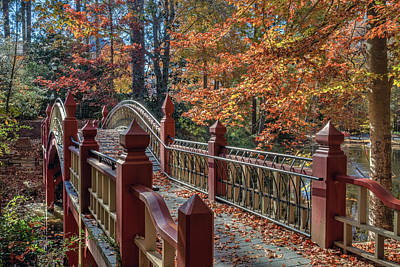 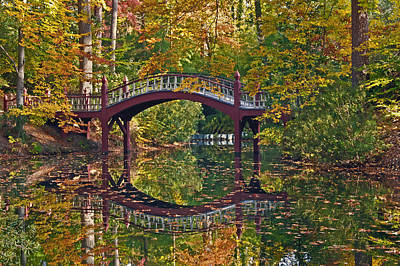 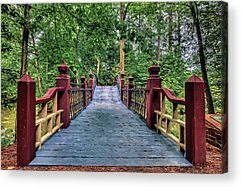 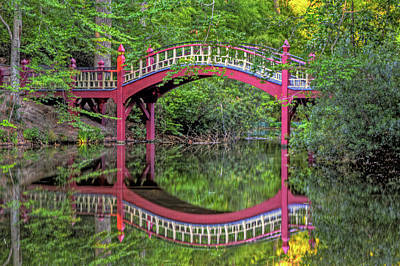 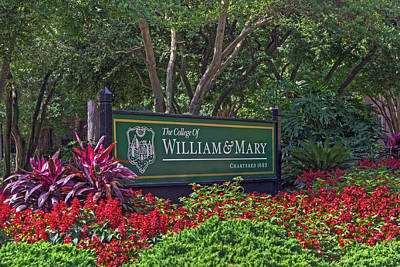 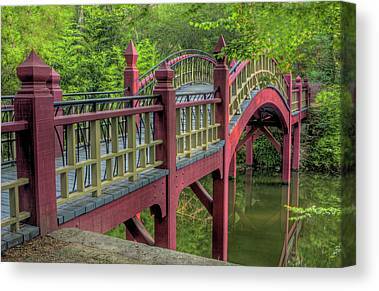 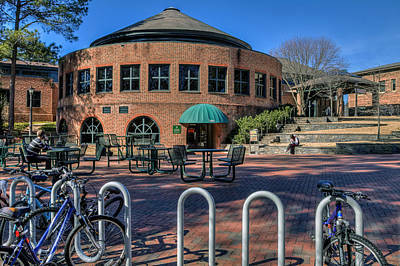 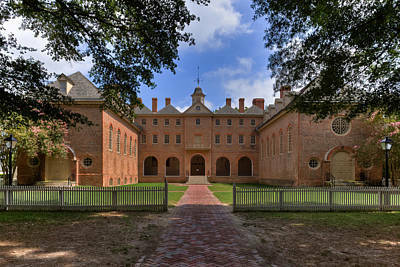 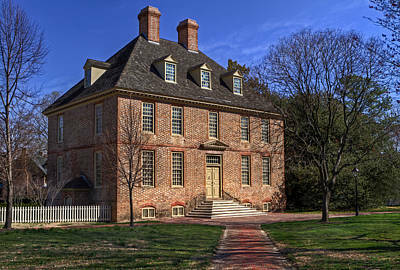 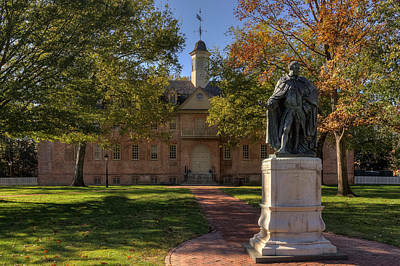 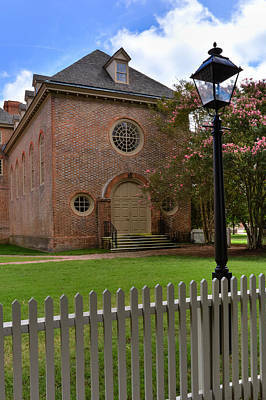 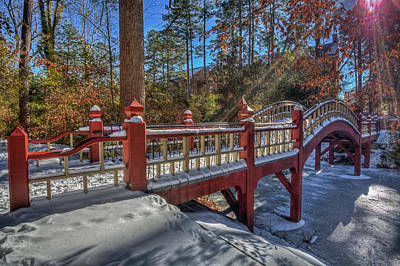 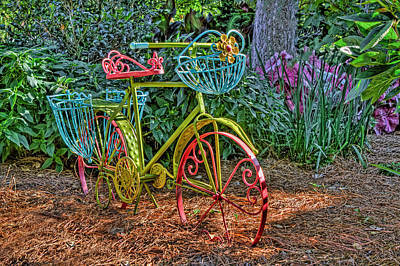 Images of the historic William & Mary campus located in Williamsburg, Virginia. 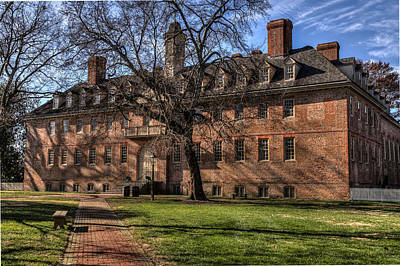 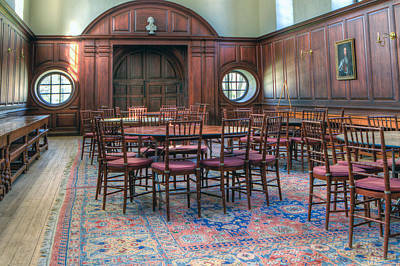 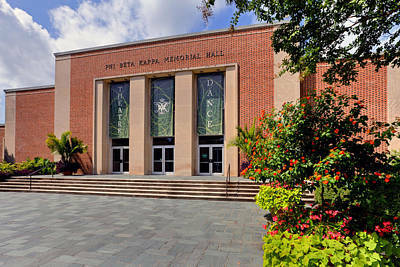 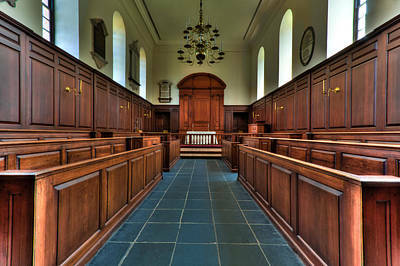 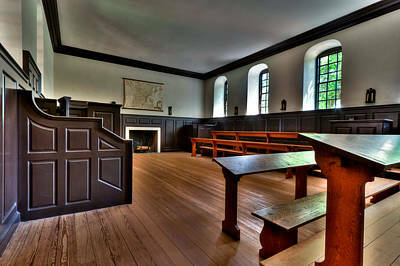 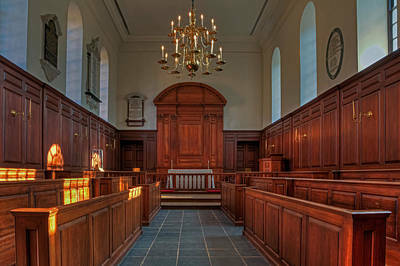 The College was founded in 1693 and has many buildings that are 200 plus years old. 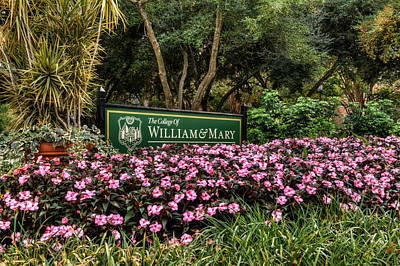 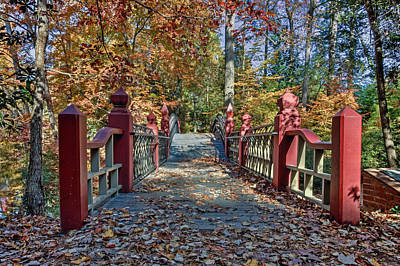 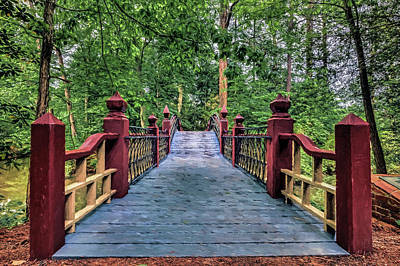 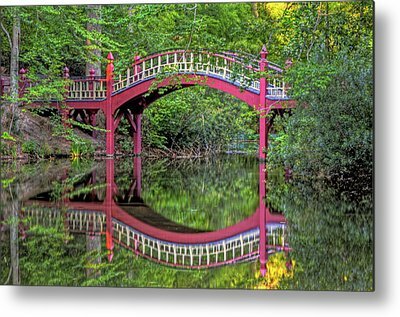 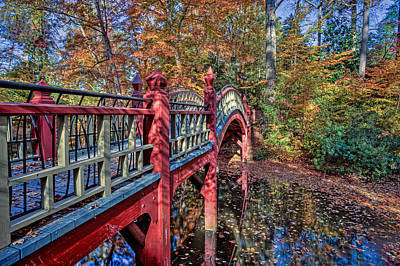 I am fortunate to live very close to the College and Colonial Williamburg and have made many images of the campus since 1996.